Firstly, as a practical consequence of this technology, Blockchain is a guaranteed and safe way to transfer a cryptocurrency from one person to another on the internet. This transfer is so secure that no one can challenge its legitimacy; although Blockchain has hundreds of applications, currently its most important application is in transferring cryptocurrencies. Using Blockchain technology, a lot of people can register their inputs in the data records, and users can supervise how data records are revised and updated. This method is to a large extent similar to the function of Wikipedia, since its inputs are not all created by just one publisher, then not just one person supervises the data. The more we focus on this issue, Blockchain’s unique differences will come to the fore. A user (client-server), with relevant permissions of that account, will be able to change Wikipedia’s saved inputs in a centralized server. Whenever a user gains access to Wikipedia, he will receive an updated version from the Wikipedia magazine original version. In order for Wikipedia to be maintained by a centralized focal source, Wikipedia senior managers have control over the website by issuing access permission and other relevant permissions. Wikipedia’s digital infrastructure is similar to the centralized and heavily protected databases that today governments, banks, or insurance companies maintain. Controlling centralized websites, including managing updates, access, and protection against cyber threats are carried out by their owners. A database distributed by Blockchain technology has a totally different digital infrastructure. This is considered to be one of Blockchain’s advantage, and one of its important features. Wikipedia operates in a way that its users edit the content of its original version in the server, and then all the users see the new revised version. Regarding Blockchain, every node in the network meets the same ending; any independent update of the records along with the most favorite record, effectively, turns into its official record, instead of its original version. This difference makes Blockchain technology very practical and shows an innovation in registering data, based on which the need for a reliable third party to facilitate digital relations is eliminated. Nevertheless, Blockchain technology despite all its merits is not considered a new technology. The blockchain is a combination of the proven technologies that are used in a new way. 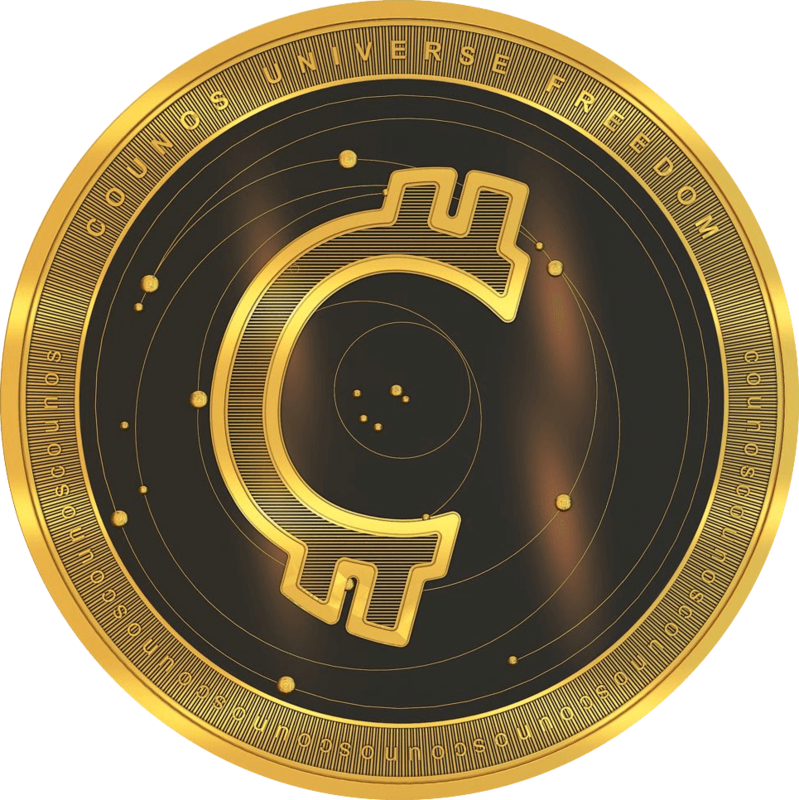 This technology was a unique combination of internet technology, private key encryption, and a crypto-based economic protocol, which resulted in the creation of Satoshi Nakamoto’s idea, the creator of the Bitcoin cryptocurrency. The final result of Blockchain is an interactive digital system which does not require a reliable third party (as the medium). Digital relations safe function has been provided through the beautiful, simple, and at the same time, the powerful architecture of the Blockchain-based network. Blockchain technology is made of combining three main technologies. Neither one of these technologies are new; however, the resultant idea of the combination and adjustment of their practical program is new. A distributed network with a public ledger. An incentive to engage in network transactions, keeping records, and providing their security. However, how do these technologies work to create digital relations? When two people want to communicate via the internet, each one has a private key and a public key. The main aim of this part in Blockchain technology is to create a safe digital identity. This safe digital identity is created through combining the private and public keys. This type of combination leads to the creation of a kind of functional digital signature. This digital signature recognizes the identity of the person in a powerful way. Heavy ownership control is not enough on its own to establish security in digital relations, and even though authentication is assured using a digital signature, transaction and permission confirmation stages must be passed as well. In the case of Blockchain, this process is performed using a distributed network. To understand this issue better, consider falling of a tree in the jungle. If a tree falls in the jungle and we have captured the fall with a camera, then we can be sure that the tree has in fact fallen, since even if details about the reason and the manner of its falling was not captured on camera, we have visual evidence of the fall. What matters on the Blockchain-based Bitcoin, is that Bitcoin, owning a large valid network, creates the possibility for validators, such as those who have cameras, to record the proofs. The difference is that, instead of recording events with a camera, it is done via mathematical calculations. In short, the size of the network is important in providing the security of the network. This characteristic is one of the most interesting features of Bitcoin and Blockchain technology. This network is very powerful and has a huge computation power. Currently, Bitcoin with a processing power of 3500000 TH/s, has more processing power than tens of thousands of banks and their branches. Even though it has not been long since the creation of Ethereum; it has a processing power of about 12.5 TH/s, which is more than Google’s processing power. When the encrypted keys are combined with this huge network, digital interactions become incredibly useful. The process in mind is such that by receiving A’s private key it starts working, and creates a number of messages in it. For example, in Bitcoin, you enter the amount of currency, and this amount will be sent to B’s key in the form of an encrypted message. The protocol of a block includes a digital signature, time label, and relevant information that are spread in all nodes in the network. With respect to the tree falling example, an important question arises: why are more than one million computers with a camera on them, waiting to record the tree falling? Is this beneficial for them? In other words, how are they able to conduct computer computations in the network and provide their security at the same time? For open source public Blockchains, it is done through the mining process. Through the chain and providing computation power for each network, any computer that can perform the processing receives a reward. This reward incentivizes people to connect their computers to the network. Regarding Bitcoin, the aim of the protocols is to investigate whether a Bitcoin is used in other transactions simultaneously or not. To do so, nodes are created to provide service for the network and receive Bitcoin for each transaction. Generally, these nodes vote whether a transaction is correct or incorrect based on the CPU power. If all these nodes vote in favor of a transaction being correct, then a new block is added to the chain. This created block is timed and can contain information and even messages. Type, amount, and review method for each Blockchain can be different. This pertains to the Blockchain protocol, or rules for valid and invalid transaction, or a new and valid created block. The review process can be appropriate for each Blockchain. Anytime enough number of nodes succeed in a collectivity for the dos and don’ts of investigating transactions, the required incentives and rules can be created. Currently, we are in the development period of Blockchain, and the public can run many of these tests. What has been clear so far, is that we still do not have a full understanding of Blockchain protocols’ capabilities.